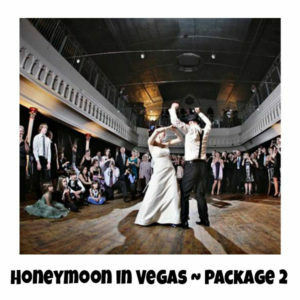 This package is great for the detail-oriented couple! Over the course of ten lessons, you will get a full choreographed routine, as well as plenty of time to polish and refine your dancing! 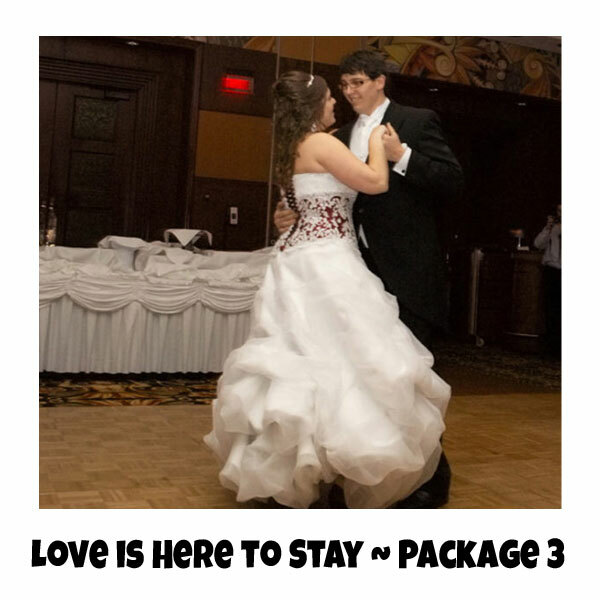 This package gives you the most time with your instructor, so you can shine BRIGHT on your wedding day!